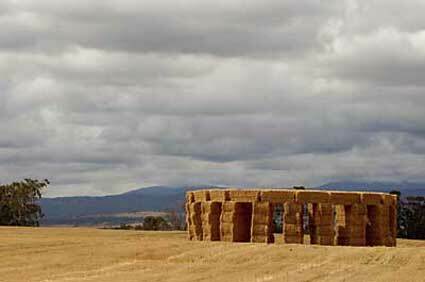 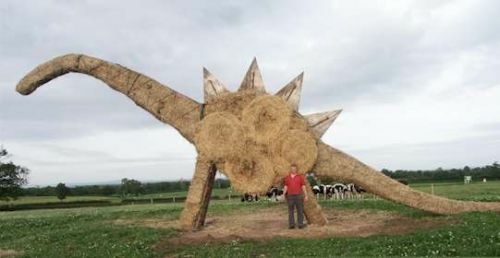 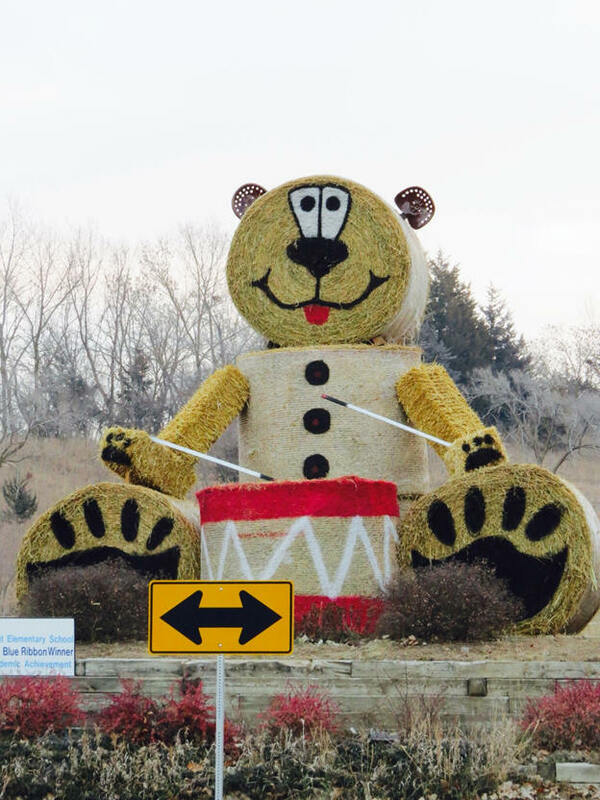 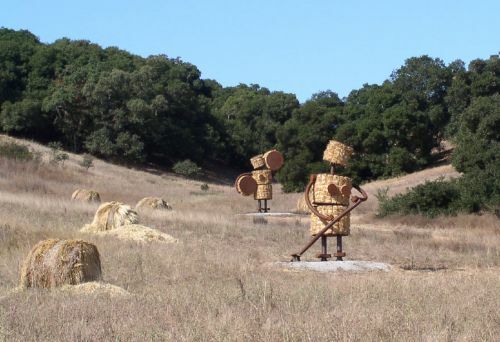 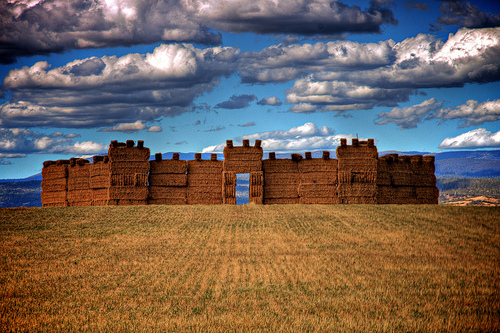 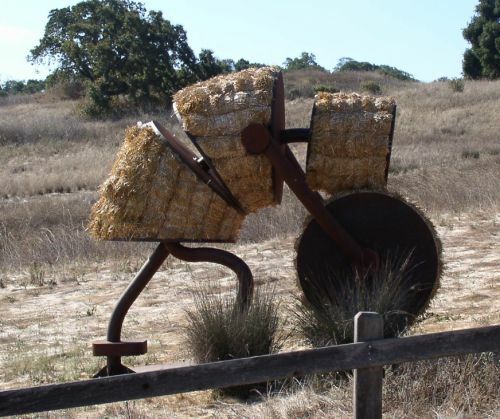 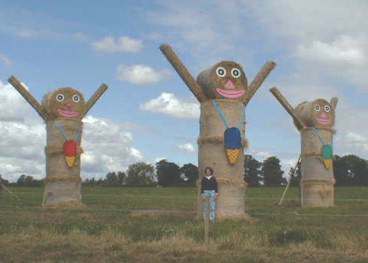 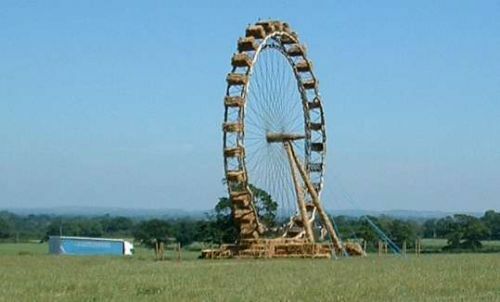 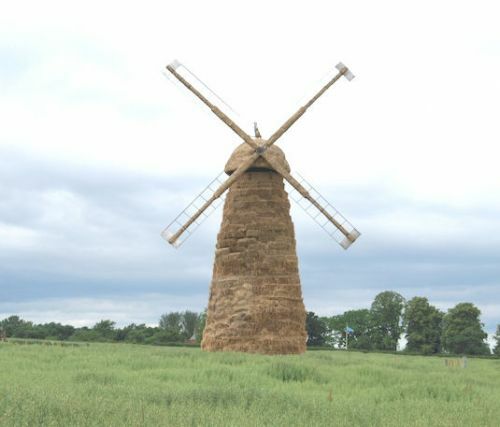 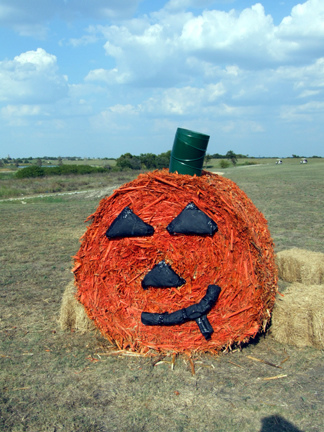 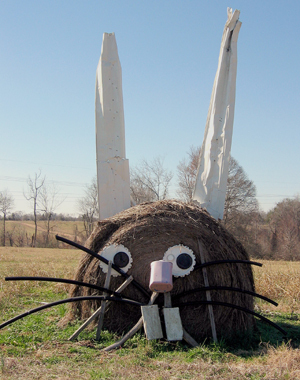 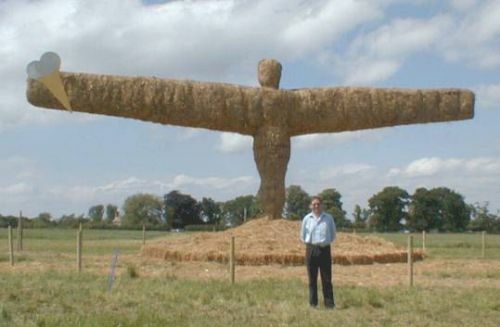 Haybale Art - When farmers get bored, fun hay bale sculptures result! 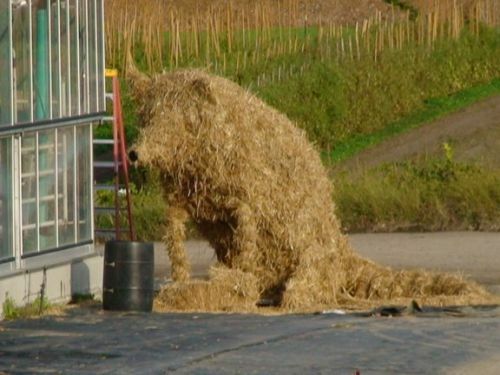 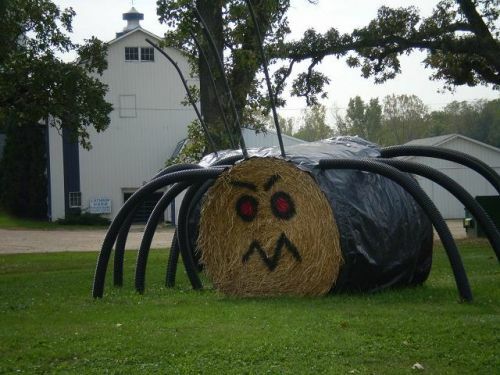 When farmers with extra hay bales get bored, watch out! 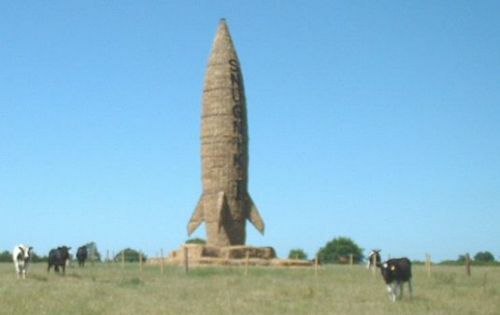 Funny and risque farm art results. 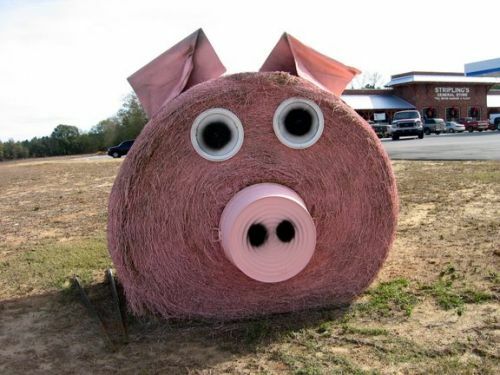 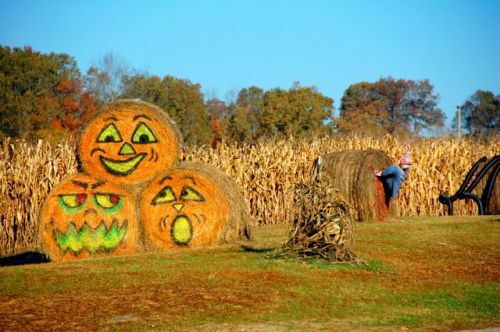 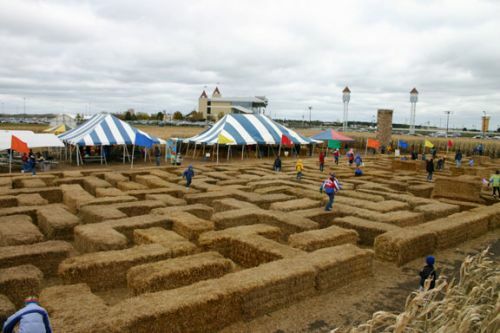 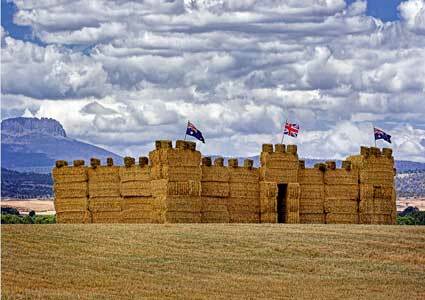 We've all seen the standard hay bale maze (below), but scroll down this page for some funny, elaborate and impressive haybale displays! 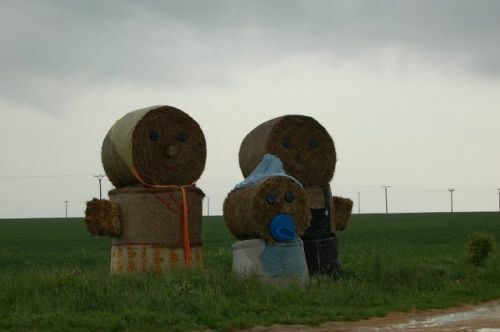 I wish I knew where these cam from so I could credit the creators! 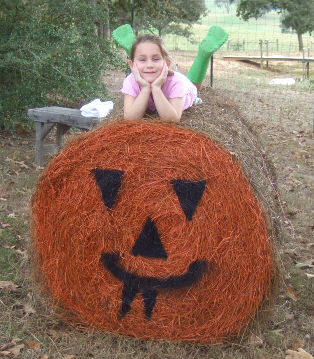 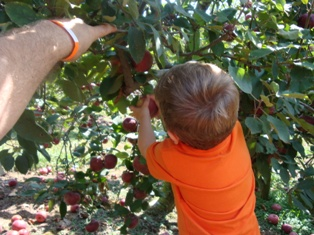 If you have a photo like this to share, email it to me!